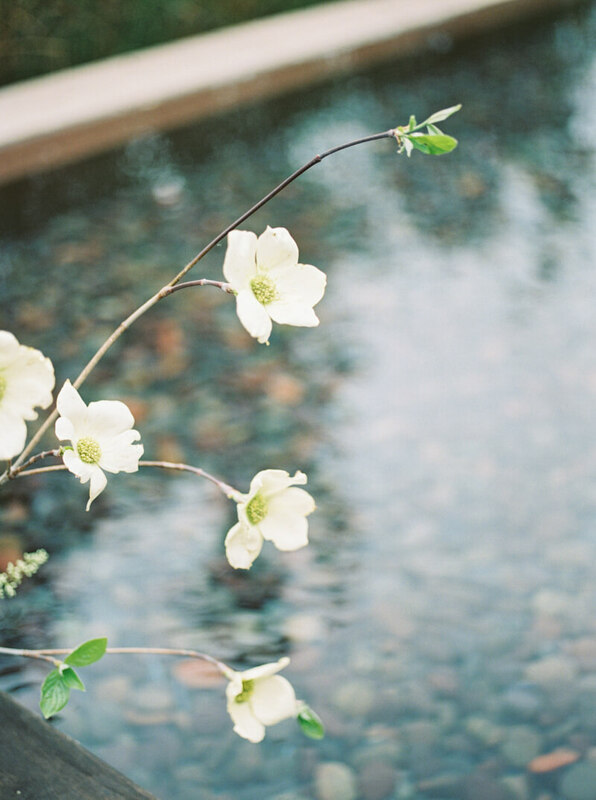 San Diego Wedding Shoot - Fine Art Film. 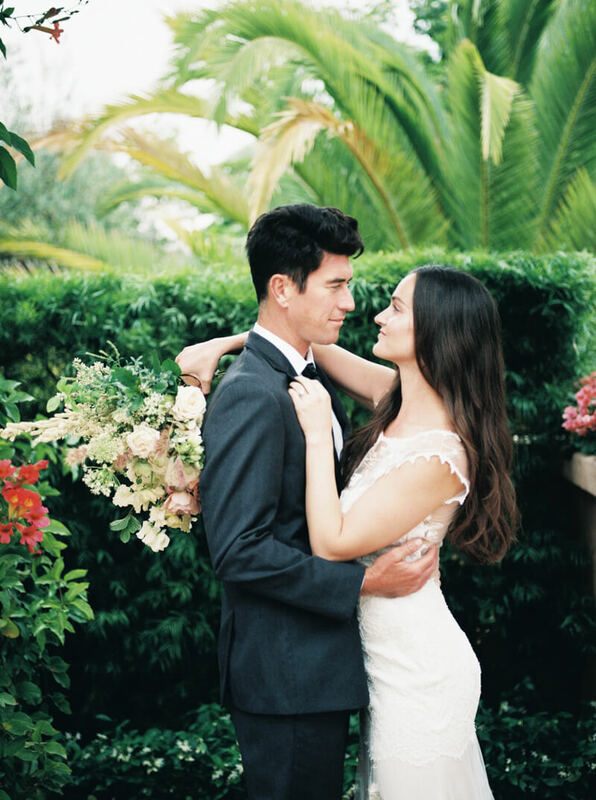 Captured on a hazy day at Rancho Valencia Resort and Spa in San Diego, this styled shoot exudes a timeless, authentic design that relies heavily on understated beauty. 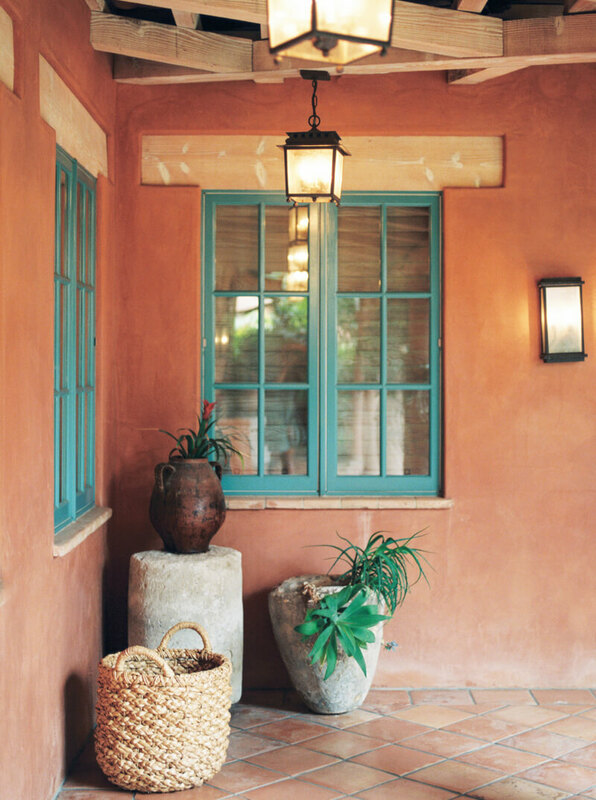 The essence of Southern California living is seen inside and out, making it the perfect place for a bride and groom to celebrate amid bold Southwest-inspired touches and soft, delicate details. 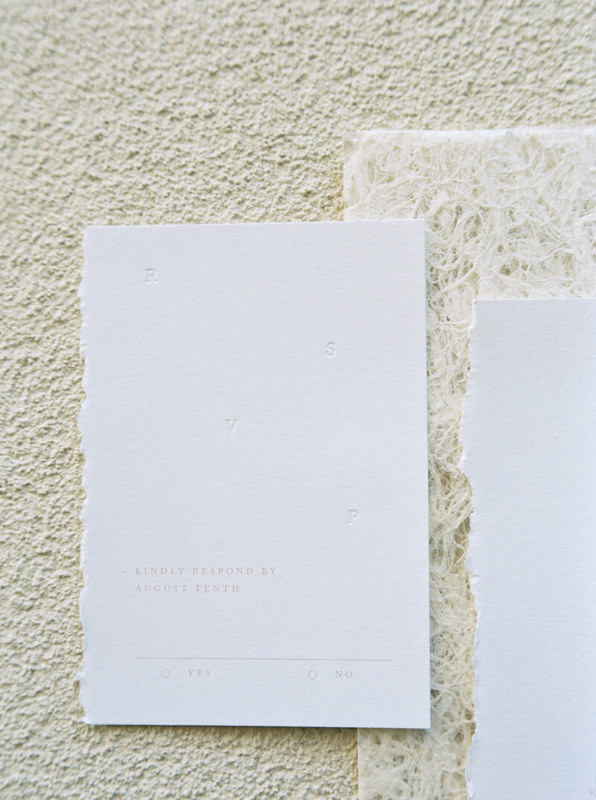 The secret letterpress invitation suite and menus offer a dainty, minimalist design. 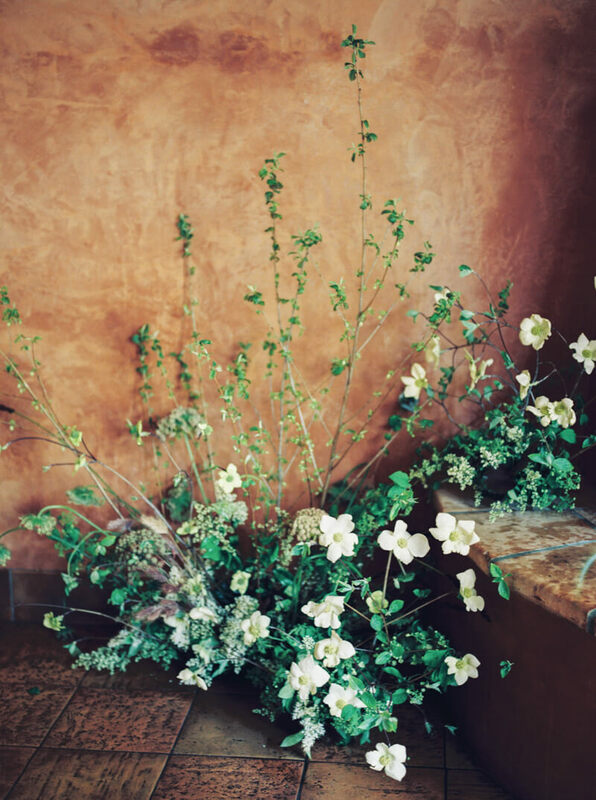 A tall floral arrangement adds a refreshing quality to the Spanish tile and rugged characteristics of the venue. It also echoes the verdant gardens that surround the property. The bride’s look is elegant with an eclectic twist. At first her hair is halfway down but then it’s pulled back into a loose, windswept bun. And she accessorizes with stunning quartz linear earrings. While posing in her V-neck gown, she covers her shoulders with a long, semi-transparent cape that's elegant and unique. The groom dons a classic black tuxedo with a skinny black tie. And his equally-classic bride makes a wardrobe change. She dons a lace gown and clutches a colorful bouquet that rivals the resort’s gardens. The warm glow from the outdoor fireplace is a welcome friend as the groom kisses his bride’s hand. 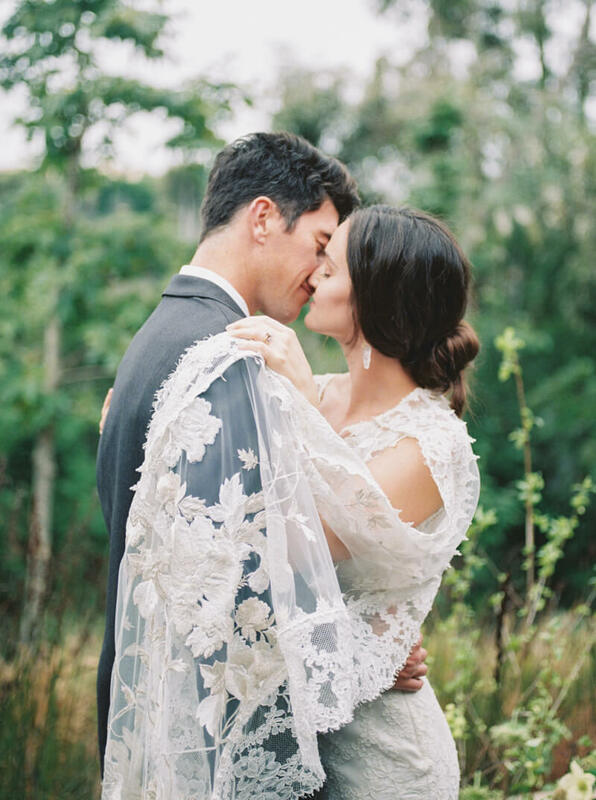 The bride’s unique fashion choices continue with a lace fit-and-flare gown that makes quite the statement with a long lace cape. She gathers her hair into a bun again to show off the back of her gown. And she shares a kiss with the groom on a small wooden platform suspended over water – a true sanctuary. The minimalist tablescape features fragrant floral centerpieces outfitted with ample greenery and pastel-colored blooms. 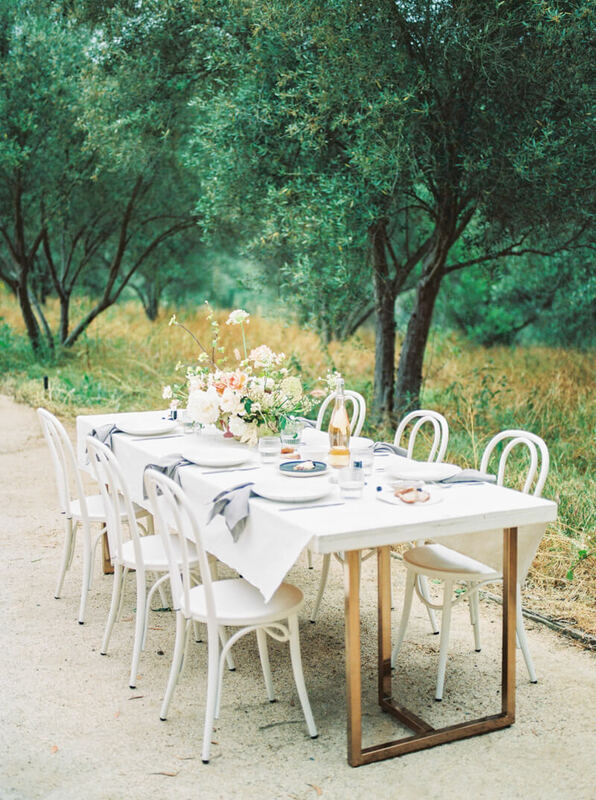 The arrangements add a delicate freshness to the modern white table. The couple explores and embraces the gorgeous outdoor venue, blending perfectly into their surroundings and making a standout appearance all at once. One last kiss is the one last magnificent detail to complete this inspirational shoot. 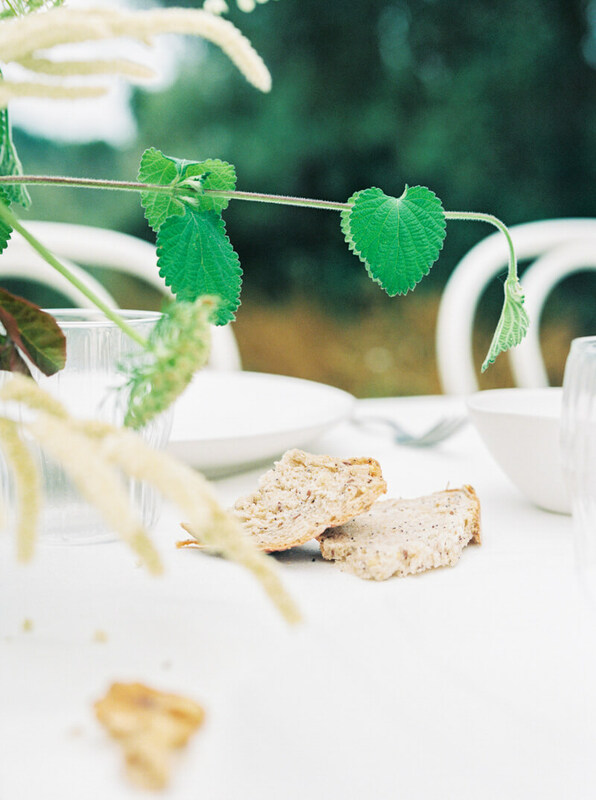 Raw, real, stripped away from excess – that was the idea behind this styled shoot. And what a vision at Rancho Valencia! 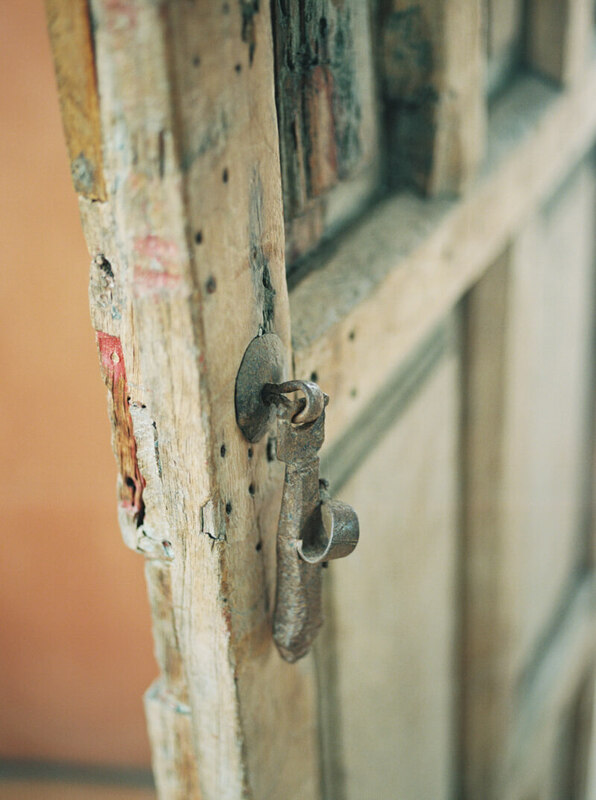 From the classic details to the unexpected modern touches, understated beauty was plentiful in every single corner.